Reception desk: Monday–Friday, 8 a.m. – 2 p.m.
American Express Europe S.A. (Hungary branch), registered office: Váci út 76, Budapest 1133, Hungary, company registration number: 01-17-001195, registration authority: Capital Tribunal as Court of Registration, name of founding foreign company: American Express Europe S.A., seat: Avenida Partenón 12-14, 28042, Madrid, Spain, fiscal identification number: A-82628041, registration authority: Madrid Mercantile Register. 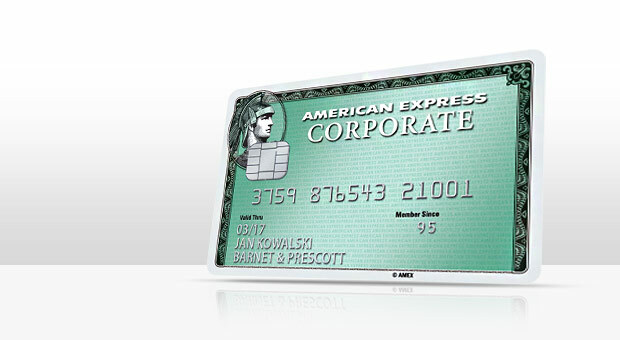 American Express Europe S.A. is authorised in Spain by the Banco de España (reference number 6.837). To the activities of American Express Europe S.A.'s branch in Hungary, local rules apply which can be enforced by the National Bank of Hungary.